At the 2018 U.S. Open, the brand new Louis Armstrong Stadium will be unveiled, a revamped 14,000-seat court with a built-in retractable roof. The new Stadium will feature nearly 40 percent more seating than the previous capacity of 10,200. A total of 7,400 seats in the upper bowl will be general admission, while the remaining 6,600 seats in the lower bowl will be reserved for Louis Armstrong Stadium ticket holders. 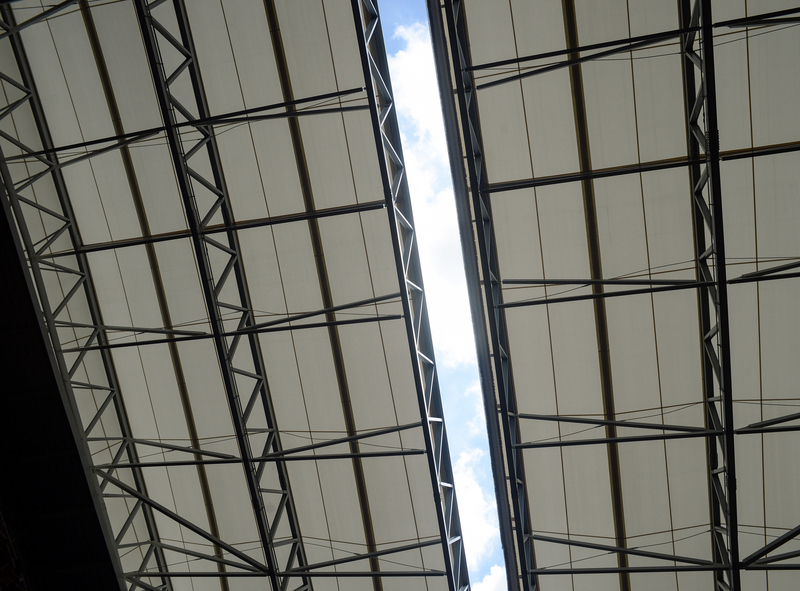 A key feature of the new Stadium will be a retractable roof, complete with natural ventilation that allows for air flow throughout the entire Stadium, making it the first ever naturally-ventilated tennis stadium with a retractable roof. The opening of Louis Armstrong Stadium marks the completion of a five-year, $600 million transformation of the USTA Billie Jean King National Tennis Center, a project privately funded by the USTA. 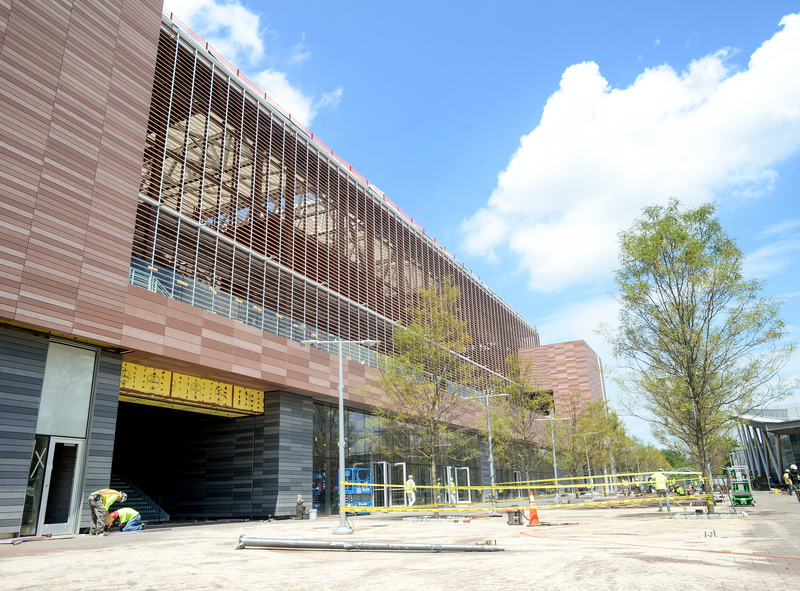 Other upgrades over the past two years include a retractable roof over Arthur Ashe Stadium as well as LED lighting, a new 8,125-seat Grandstand Stadium, a new Food Village adjacent to Grandstand Stadium, and an expanded southern campus that includes new tournament courts and enhanced fan amenities, including platform seating for 3,000 so that fans could enjoy an unobstructed view of U.S. Open-seeded players while practicing. 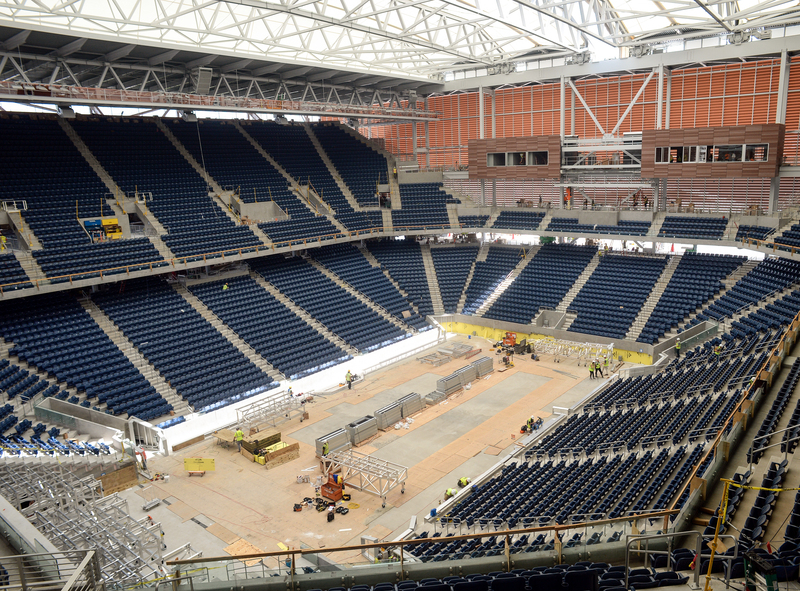 "The new 14,000-seat Armstrong, with its built-in retractable roof, gives the U.S. Open a second stage that is second to none," said Katrina Adams, USTA President and Chairman of the Board. "It allows us to present a reliable and predictable schedule that will be unaltered by weather. Now, with two stadiums with roofs, you know that if you've got a ticket to the U.S. Open, you're going to see tennis regardless of the weather conditions." Armstrong Stadium will feature 14,250 individual terra cotta louvers on the exterior to help circulate air throughout the venue, similar to horizontal window blinds. The louvers keep driving rain and some direct sunlight out, while allowing for fresh air to come through and ventilate the seating bowls. Even when the roof is closed, air will circulate around both the upper and lower seating bowls. The USTA announced that Armstrong Stadium will feature five matches per day, one more than Arthur Ashe Stadium—including two Night Sessions for continuous tennis action all day long.